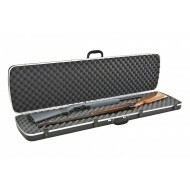 The AirGlide Case provides a cushion of air for the rifle or shotgun inside. 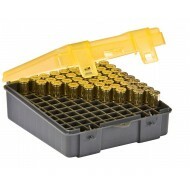 High density foam inser.. Individual slots hold up to 100 rounds of ammo securely in hard-shell plastic ensuring the safety of.. 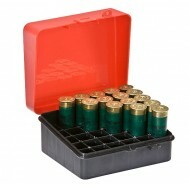 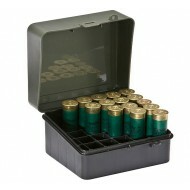 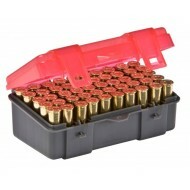 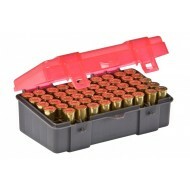 The ideal case for shotgun shells, this durable case houses up to 25 rounds of 12 or 16 gage shells .. 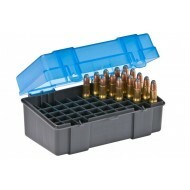 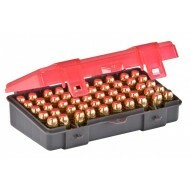 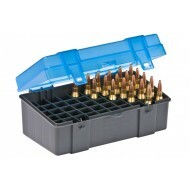 Individual slots hold up to 50 rounds of ammo securely in hard-shell plastic ensuring the safety of .. 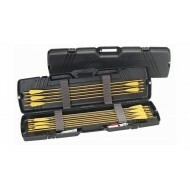 Holds up to thirty-six arrows with accessories Built-in broadhead remover Recessed handle and.. 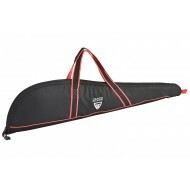 The 84200 Gun Guard soft case is designed to fit compact rifles up to 42" in length. 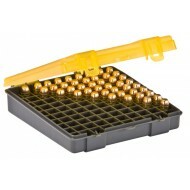 The durabl.. 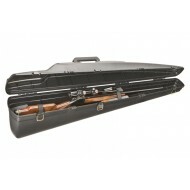 This classic case is large enough to hold 2 scoped rifles/shotguns. 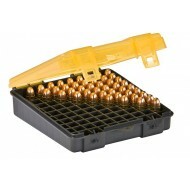 With an attractive alligator tex..